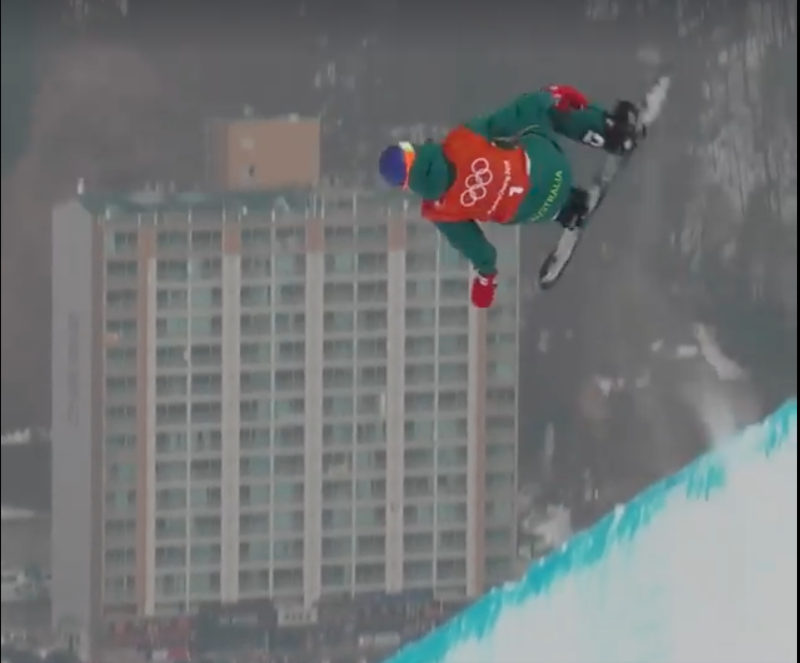 Warrandyte’s own, Snowboarder Scotty James, has become Australia’s second medal winner at the PyeongChang Winter Olympics, winning Bronze in the men’s halfpipe. “Shaun is an amazing athlete and he has achieved a lot of great things. He achieved another awesome feat in his career today,” he said. The young athlete does not plan to rest on his laurels, James’ trajectory is upward. With an already impressive lineup of sponsors, and an enviable lifestyle taking him around the world doing what he loves, this medal is seen by many to be James’ taking things to the next level. “My goal is to come out here and ride as best I can and fly my Australian flag in the sport that is not necessarily done by many Australians,” James told reporters after Wednesday’s final. “I am very proud of my country and where I come from but I can assure you I am just getting started. 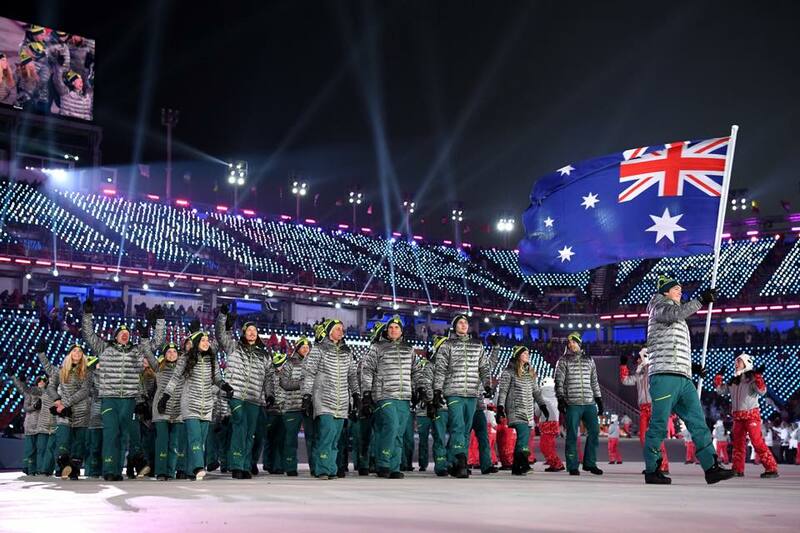 James, who carried the flag for Australia in last Friday’s opening ceremony said: “I work so hard, and it is at times like these, obviously we are still focused, but you have to enjoy these experiences”. However, never forgetting his roots, he told the media, for the moment that he was looking forward to getting back home to his ‘beloved Warrandyte’. And Warrandyte are certainly looking forward to his return home with many taking to social media cheering on the local lad, some even contemplating a homecoming parade for our Olympic champion.